The Razor was designed as Airush's unhooked freestyler! 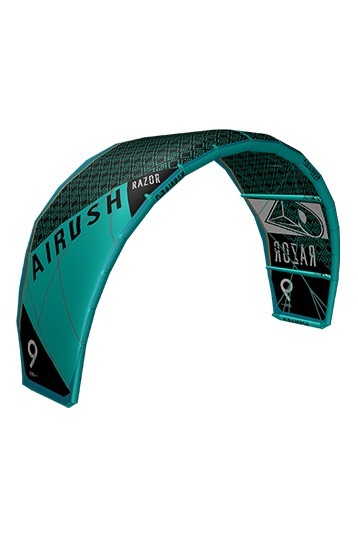 The 2011 Airush range consists of 10 different models, ranging from entry level SLE kites to high end freestyle kites. The Razor is just that, a highend freestyle kite with a lot of lift, turning speed and forward speed. The Razor is a 5 line C-Shape which should offer great unhooked characteristics and a lot of freestyle performance, but it should also be suitable for wave action.